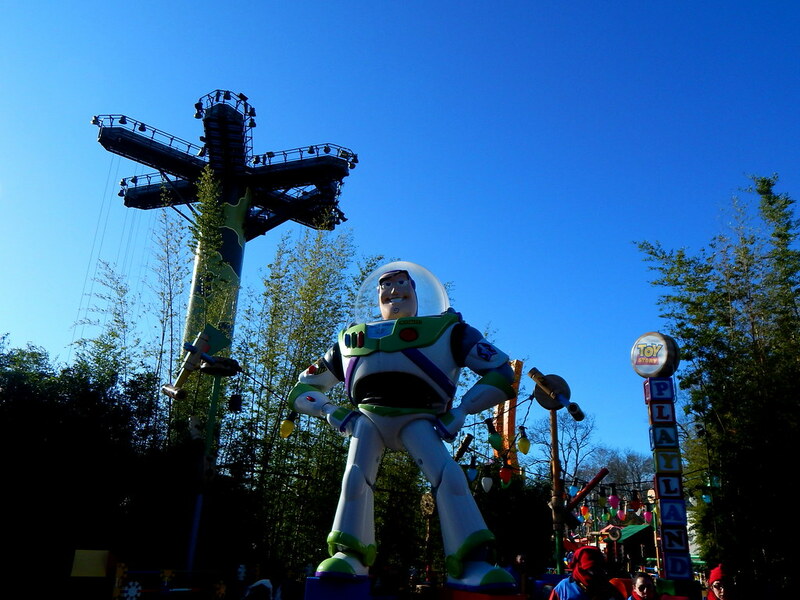 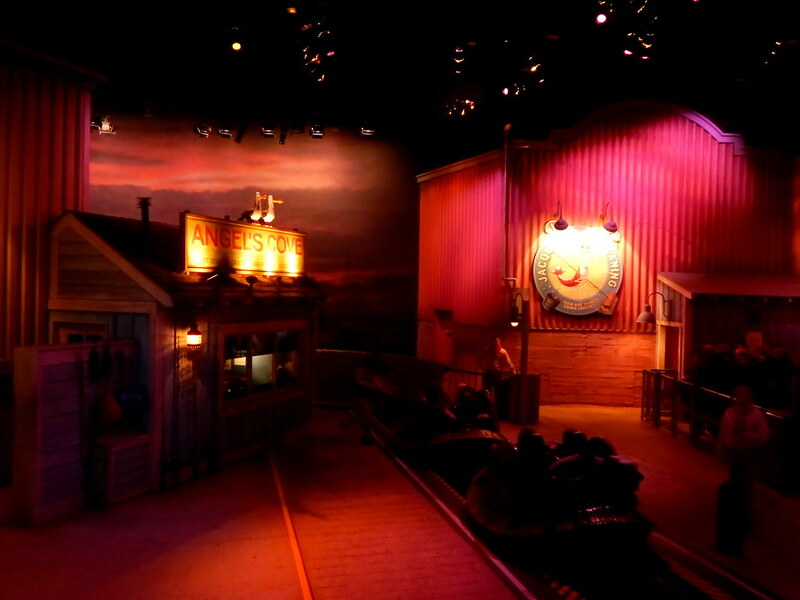 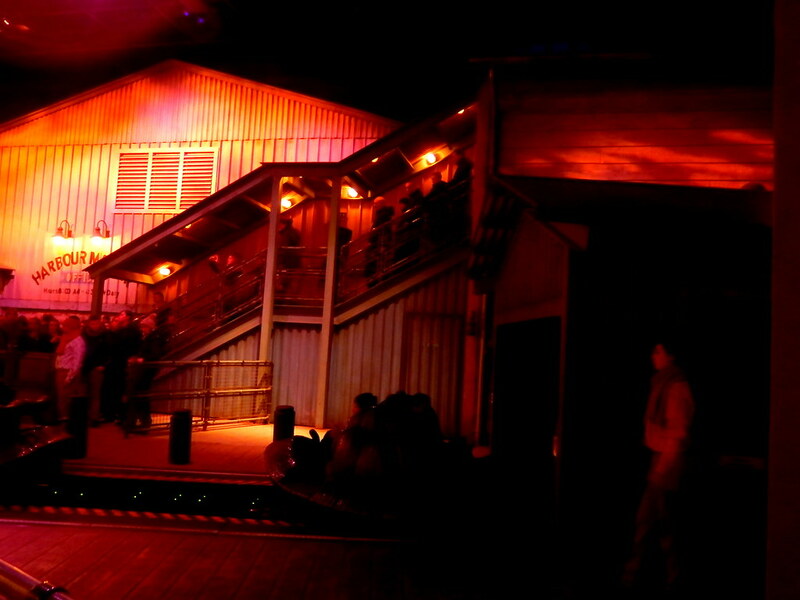 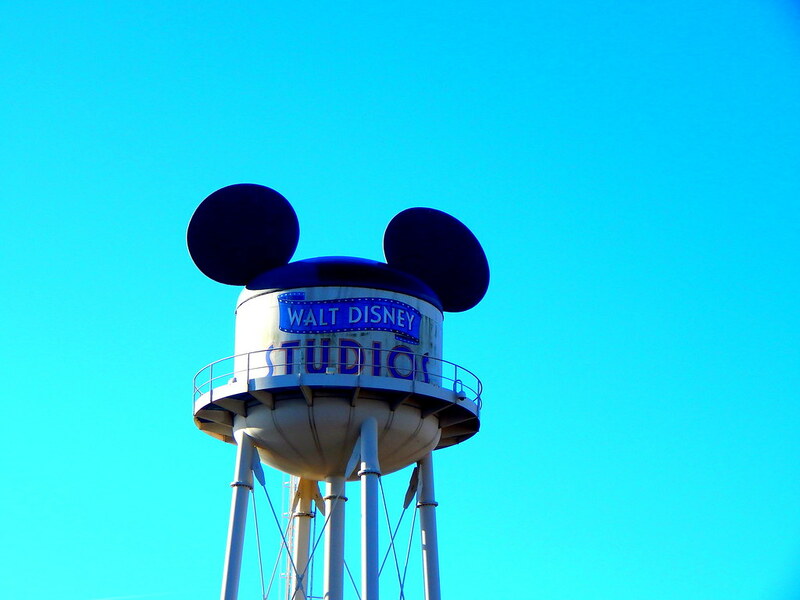 Walt Disney Studios theme park is home to some of the resorts most intense and exciting attractions. 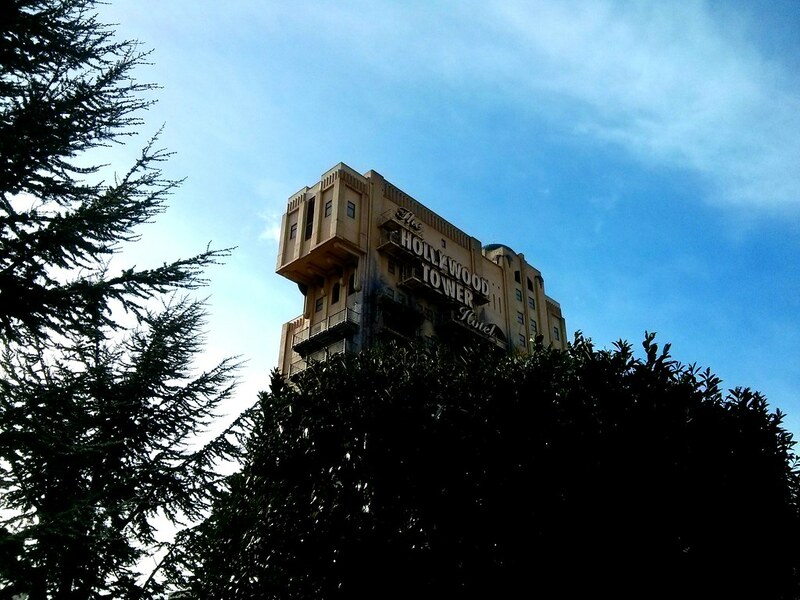 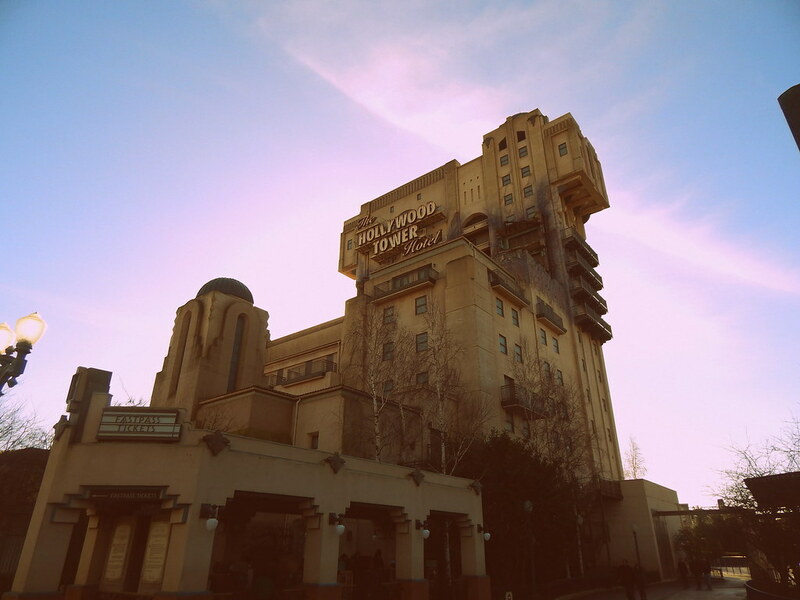 For those who want action, you have got to experience the incredible Tower of Terror, a truly terrifying ride through a haunted hotel, where all is not as it seems. 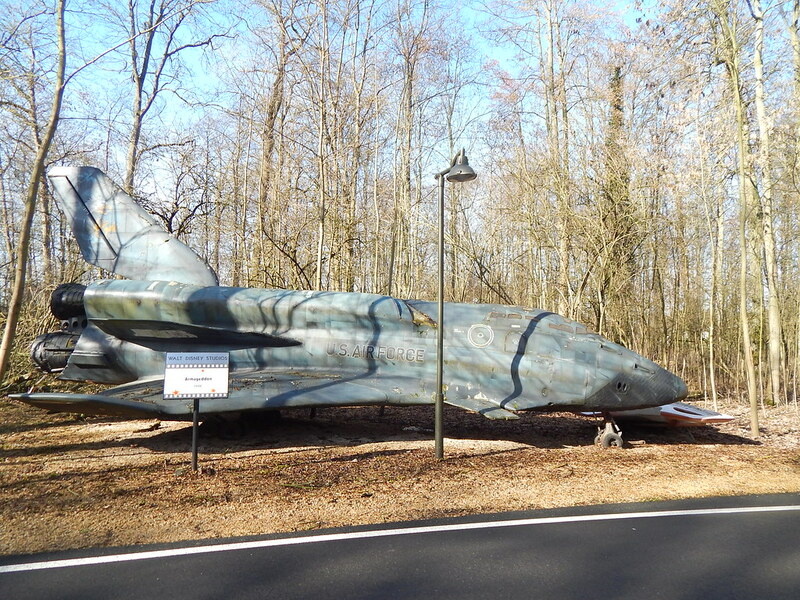 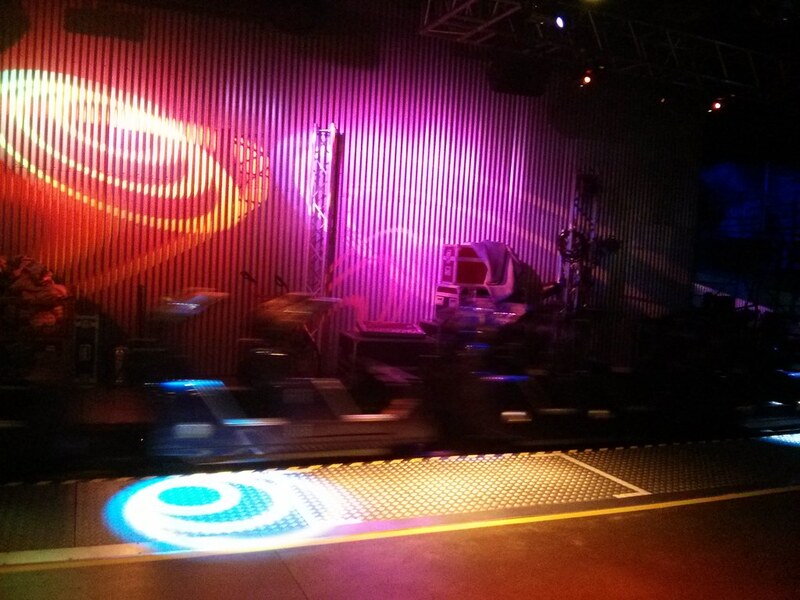 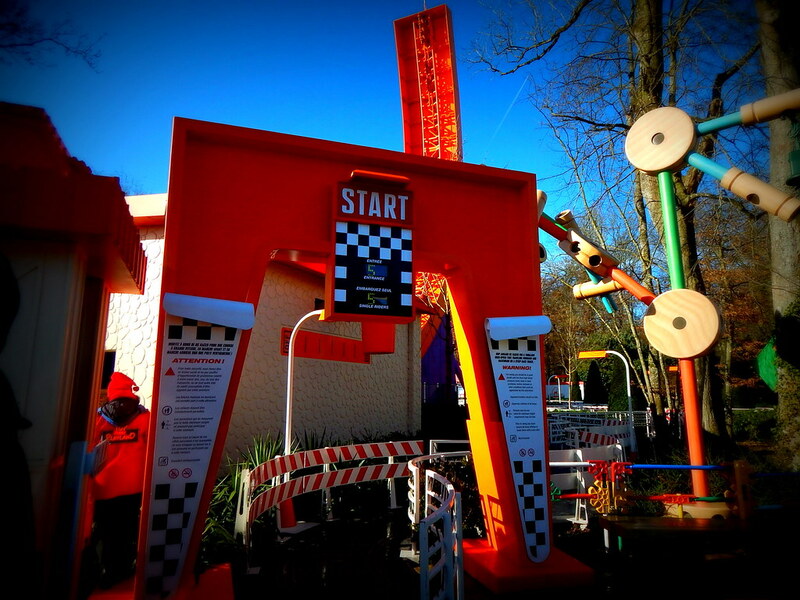 For speed hunters check out the awesome Rock’n’Roller Coaster, or perhaps you want a crazy spinning ride through the ocean on a Turtle shell? 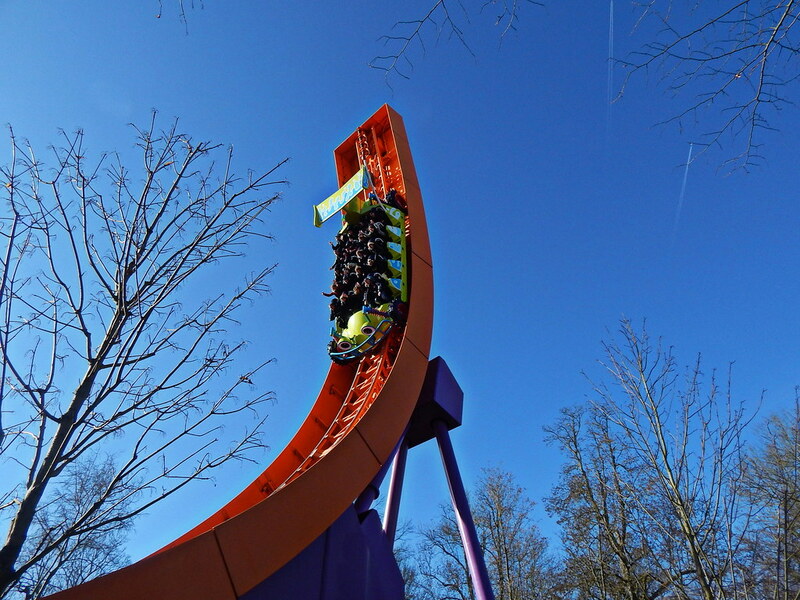 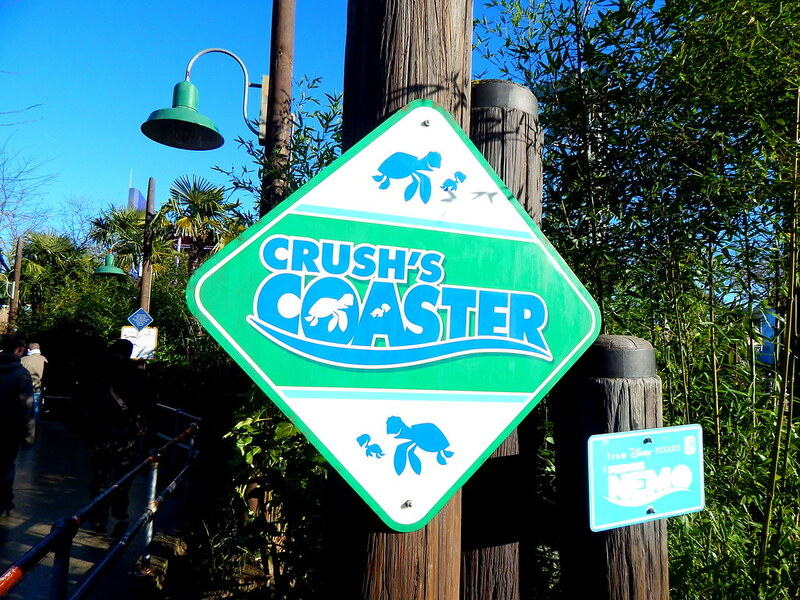 Well Crushes Coaster is the one for you! 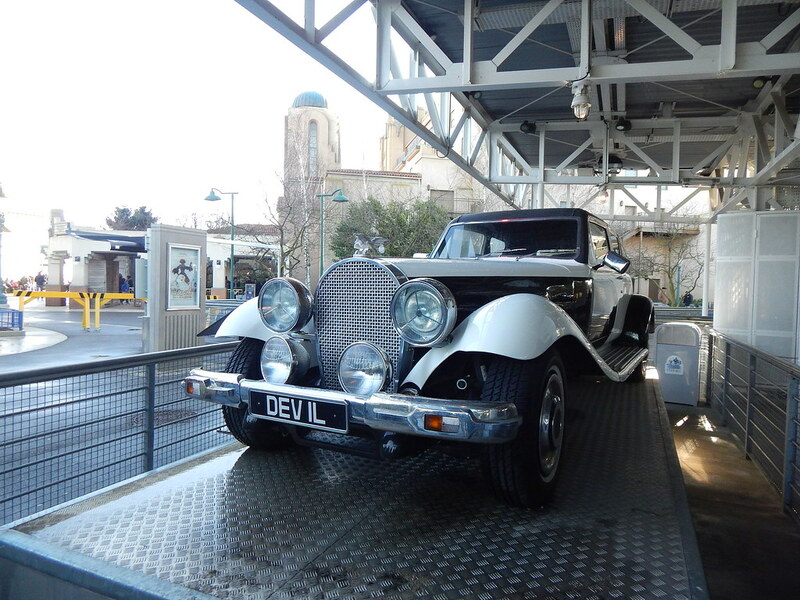 There is lots of action packed shows to experience, including the car and motorbike stunt show Motuers…Action and the Disneys Stars & Cars parade. 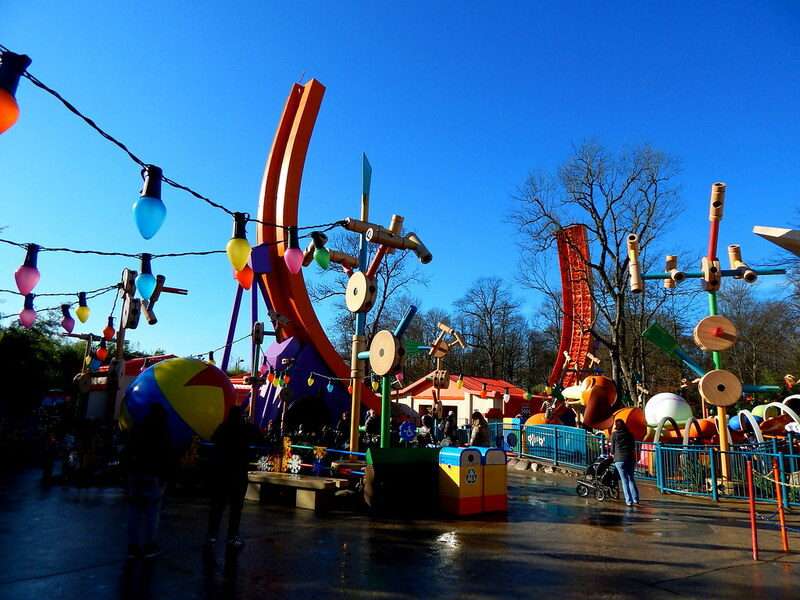 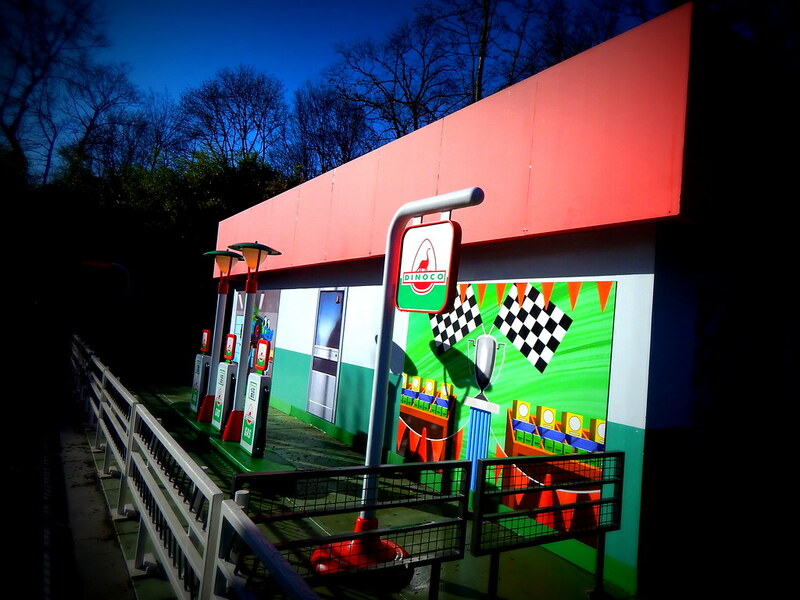 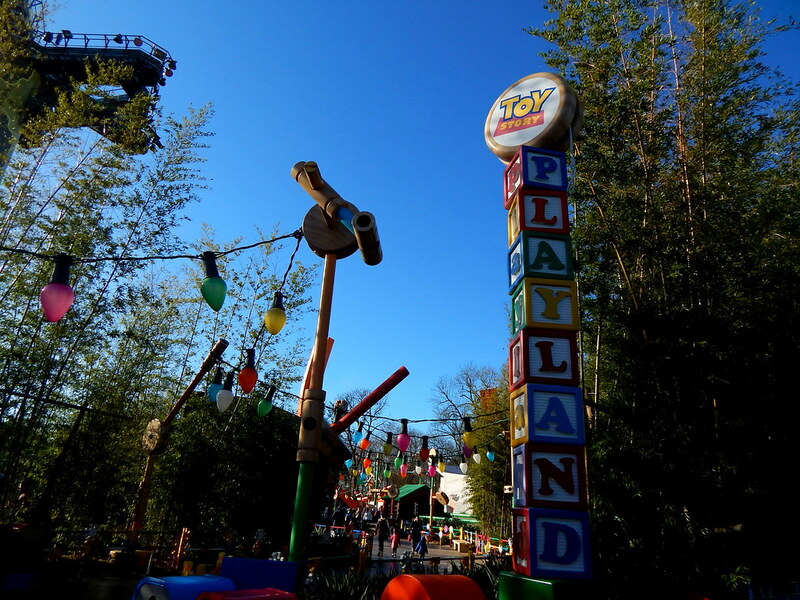 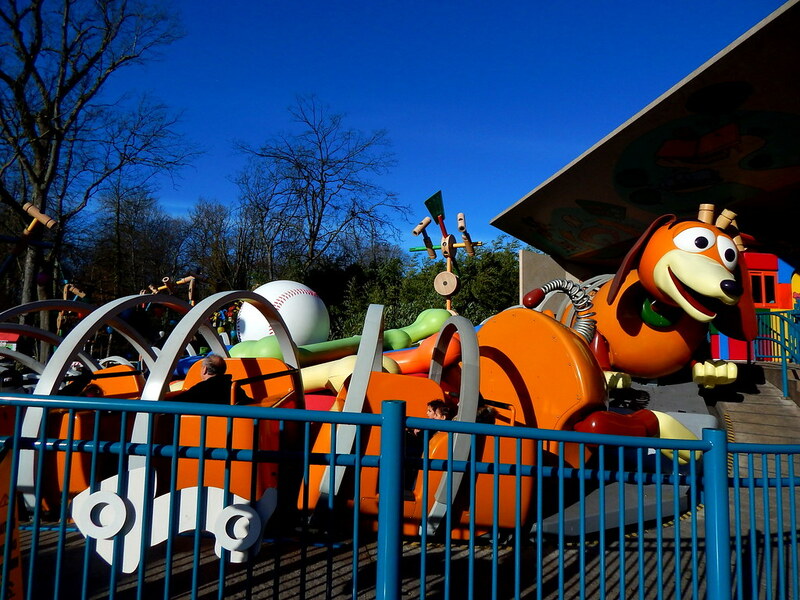 For younger guests make sure you don’t miss the awesome Toy Story Playland , where you can experience exciting rides like RC Racer along with your favourite Toy Story characters. 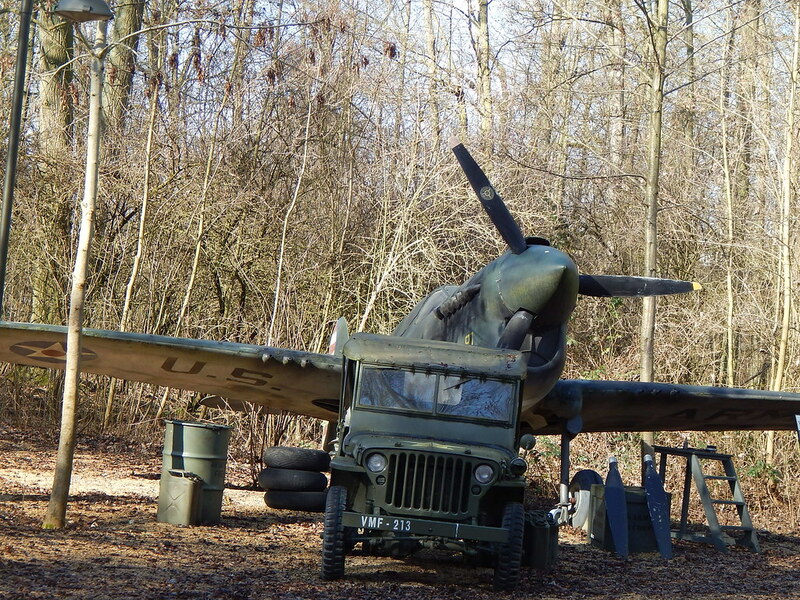 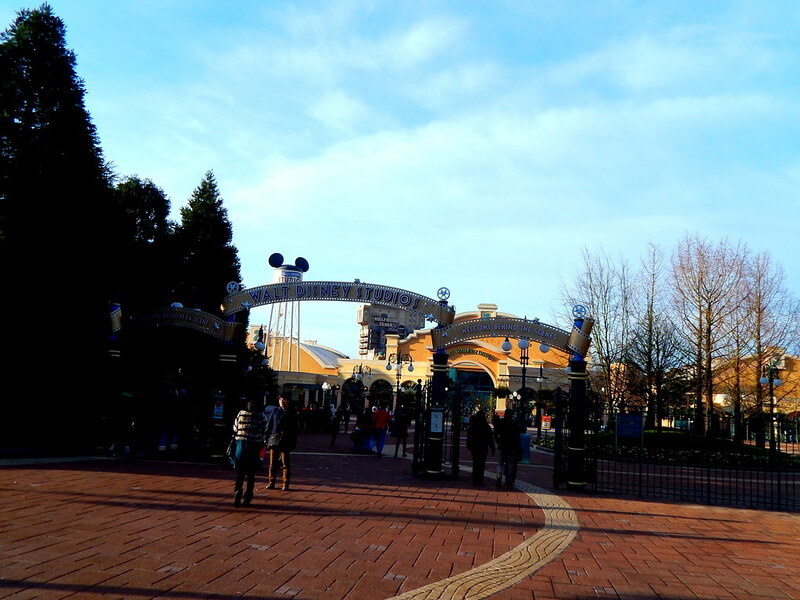 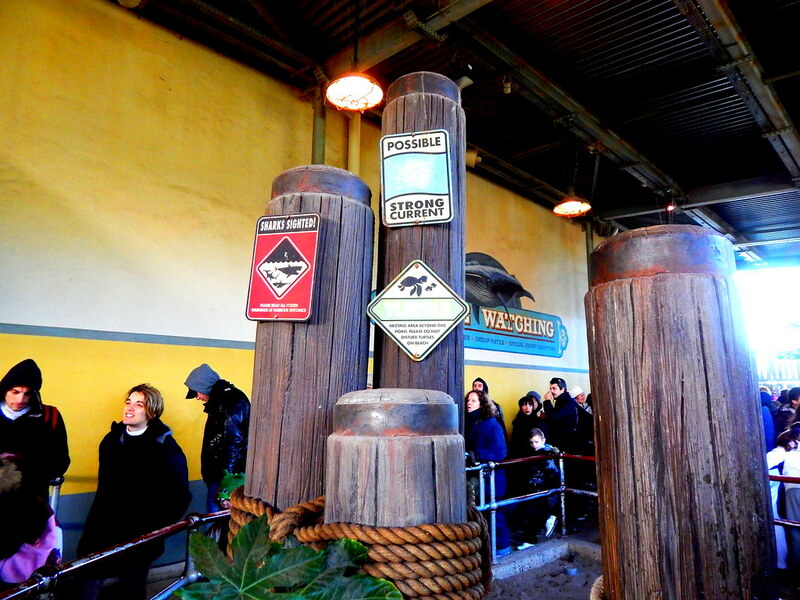 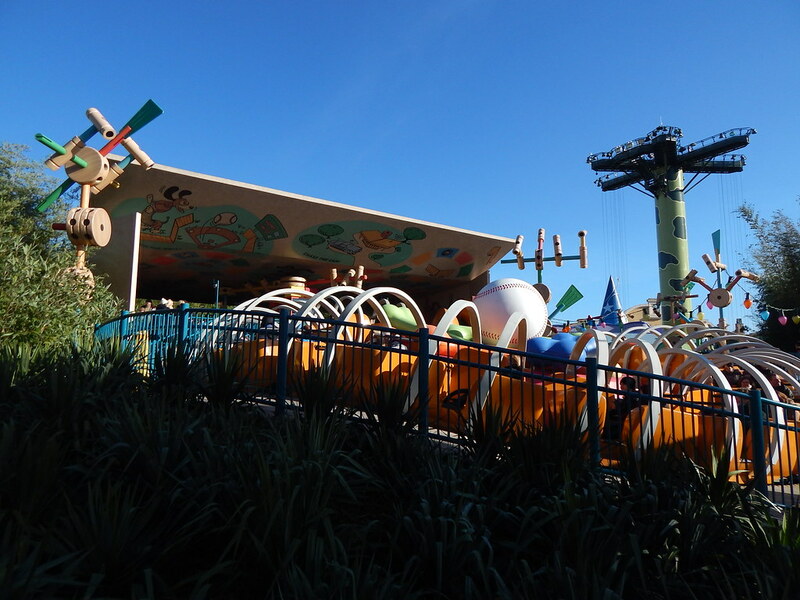 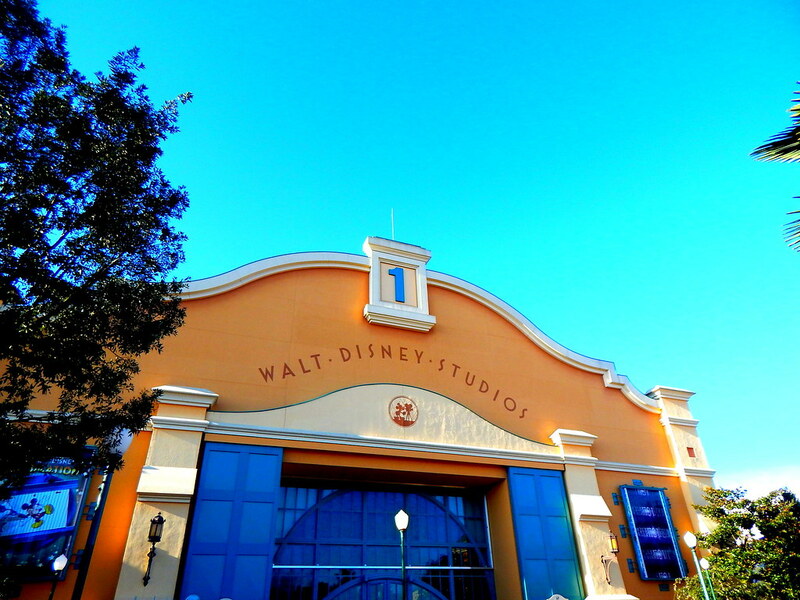 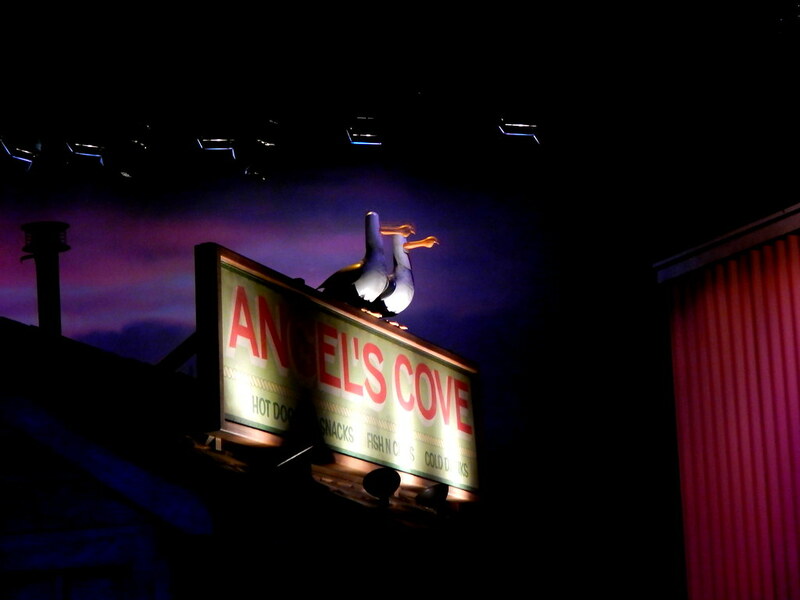 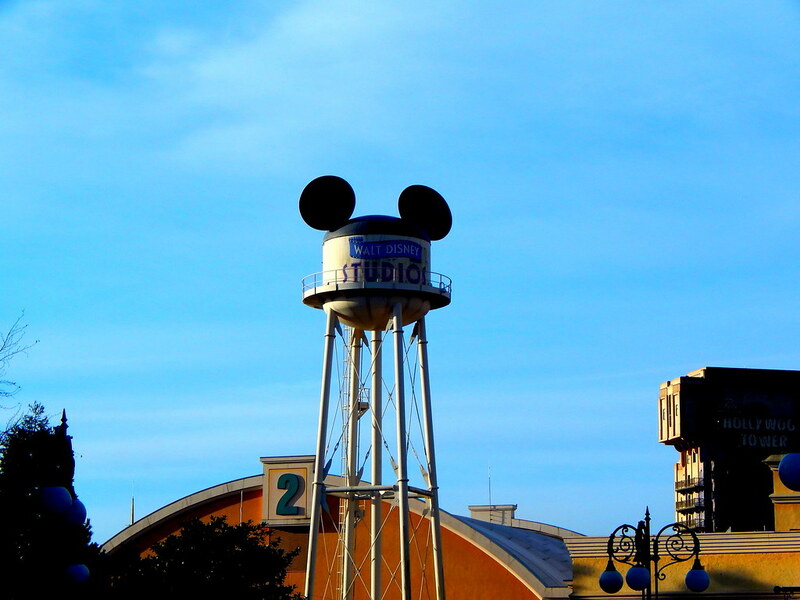 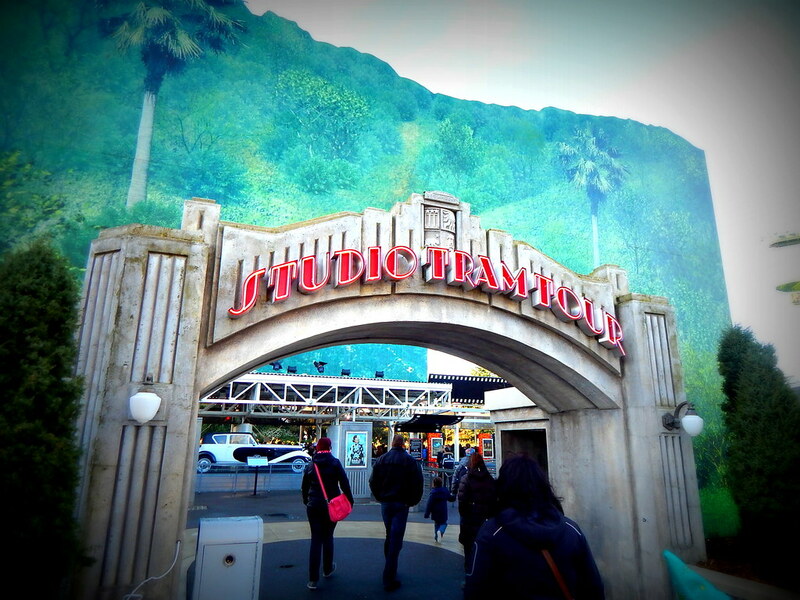 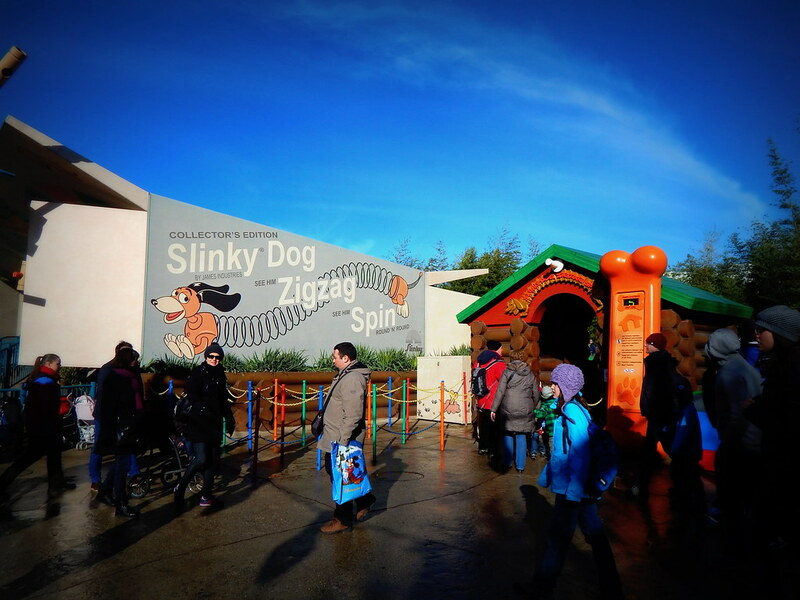 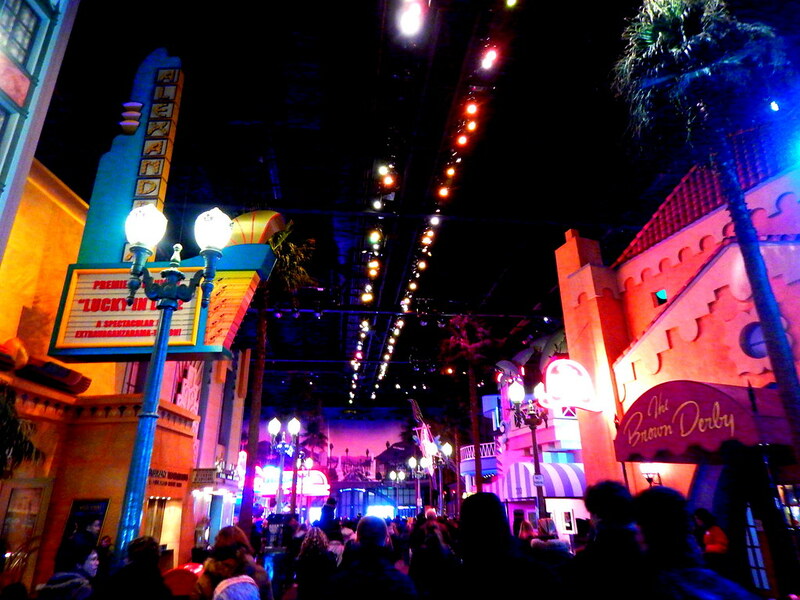 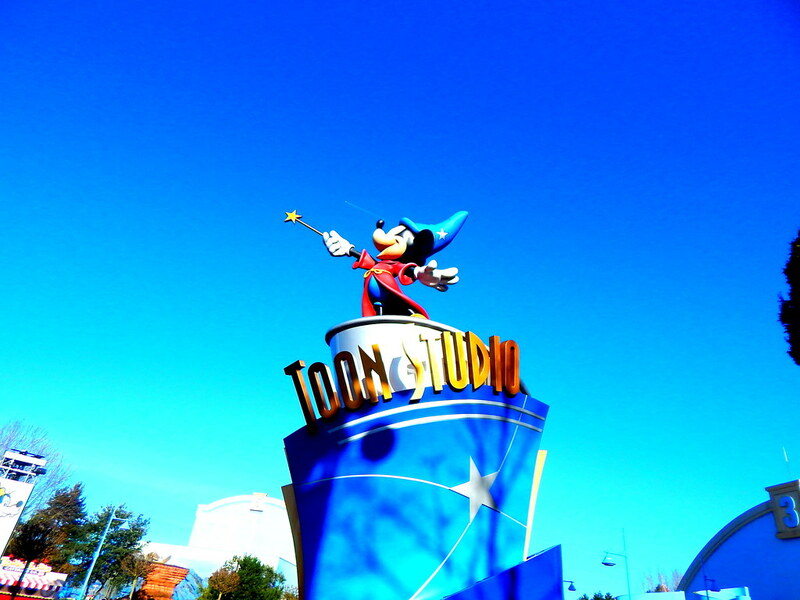 Walt Disney Studios is a park not to be missed!